A cat has saved the lives of its owner after raising the alarm during a fire by biting on her arm. When a fire broke out in a Clairmont mobile home in Canada the family pet reportedly ran to the adult’s room and woke up a woman. 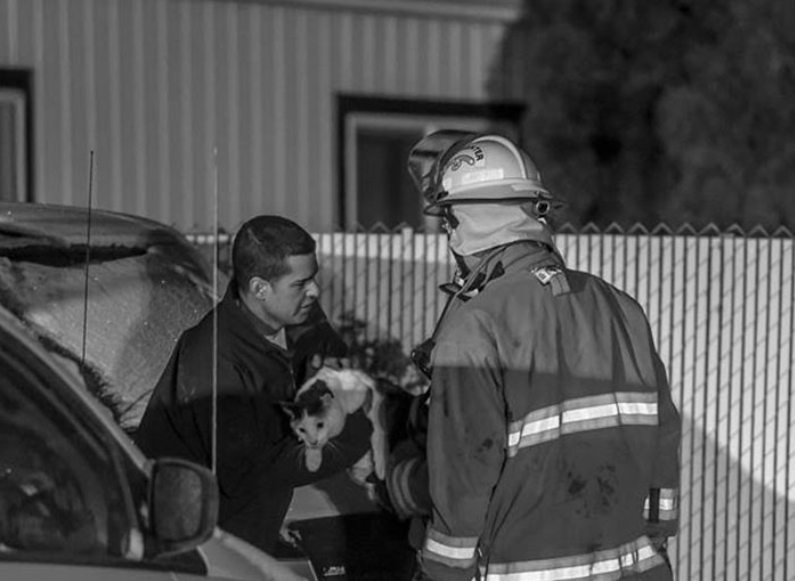 The woman, a mother-of-two, told the local fire department that their cat saved them. Woken at 3:30am, the parents and children were able to flee their house and called for help. Put in touch with the Red Cross, the family are now staying in another property. Because of the quick-acting cat’s actions firefighters contained the fire to the base of the mobile home and put it out quickly. 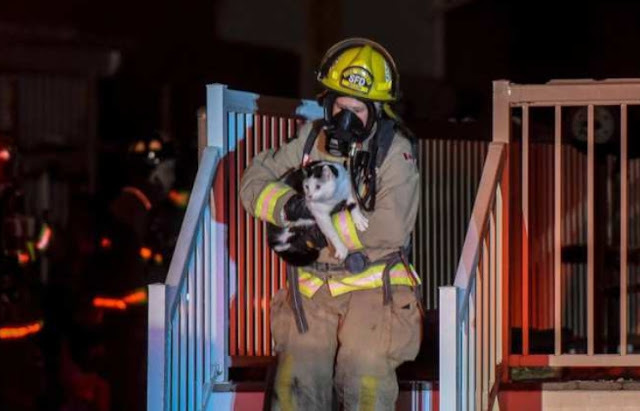 County of Grande Prairie fire Chief Trevor Grant told the Edmonton Journal: ‘It’s pretty interesting to see that it was the cat that did alert them that there was an issue’. The cat, called a ‘hero’, has not been named and neither have his owners. 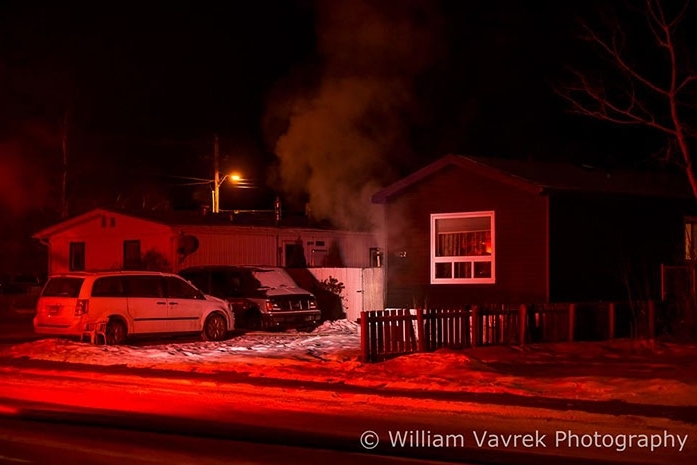 Responses to "Cat bites sleeping Alberta mother on arm, alerting family to burning home"
Cats are very smart. I love them.